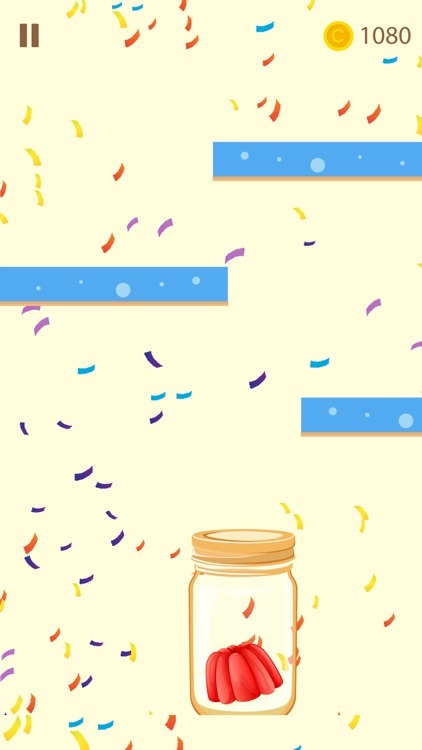 Peanut butter and jelly has always been a great combination and today when you get to see your favorite dessert fall, won’t you catch it? 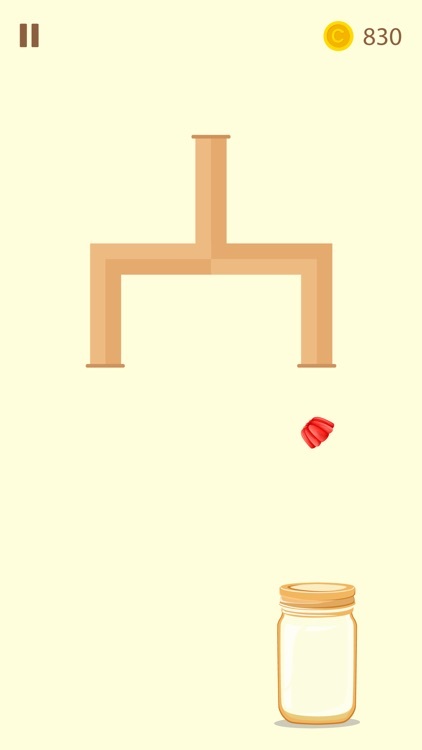 One of the great fun puzzle games out there, where you will be catching jellies from falling and save the day. 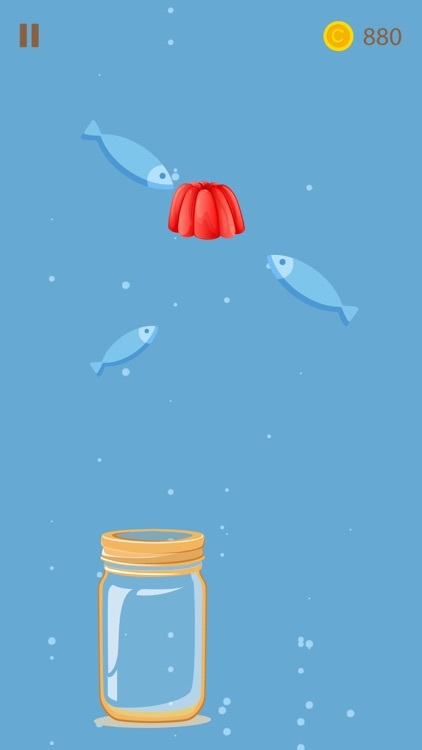 Every day is not a great day; sometimes it can be tiring so why not hold your phone and catch a few jellies? 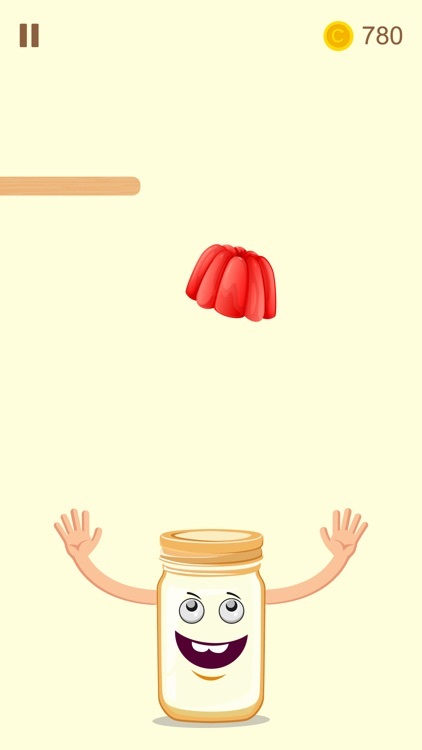 This game will help in exercising your reflexes, and you can enjoy this jelly game with your kids. The best way to keep your kids busy is by keeping them occupied elsewhere, and this is the one stop for you. 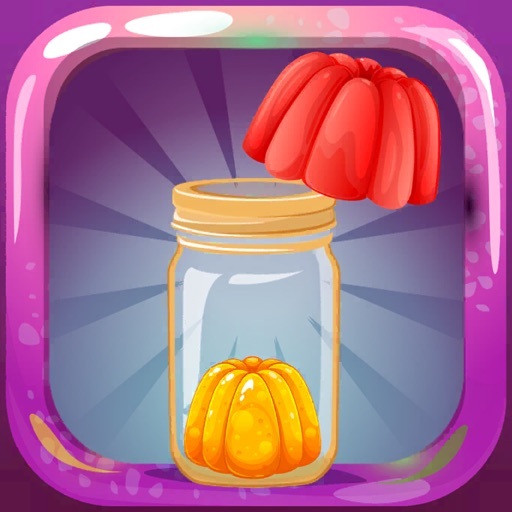 In this jelly game, you will be catching jellies to unlock new levels which is necessary without completing a level you cannot progress further. 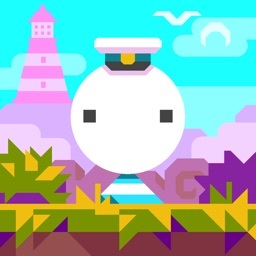 •	Amazing graphics and wonderful gameplay. 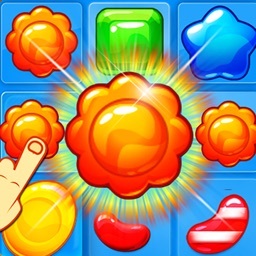 •	Sound effects to motivate you throughout the game. •	Various jelly styles that add more to amusement. Falls under the category of arcade games which will take all of your attention. 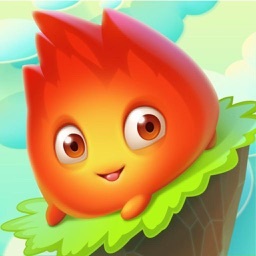 The best way to keep your mind free of worries is this puzzle game. 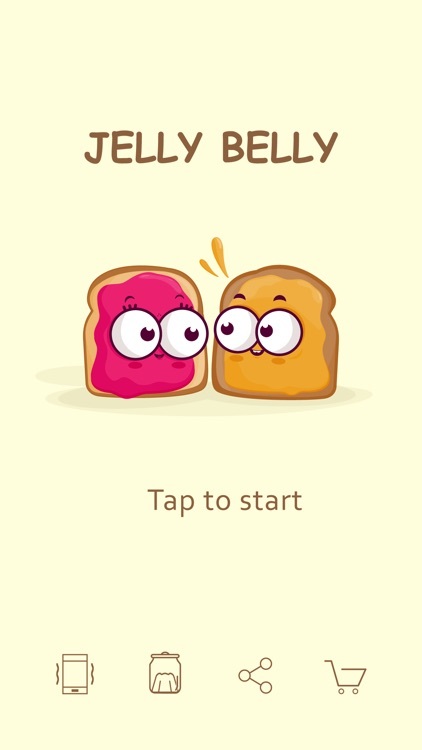 In this game, you can unlock various jelly styles which you can get by playing and earning coins. 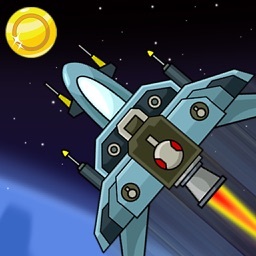 Coins are earned by completing levels, and when you fail a level, you won’t be rewarded any points. So, let your reflexes do most of the job for you. 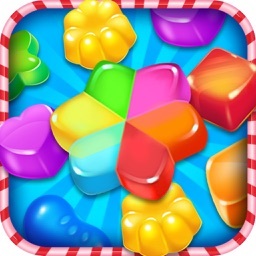 Go ahead and download Jelly Bely now! Don’t forget to give us a review and rating.